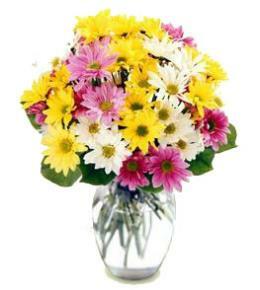 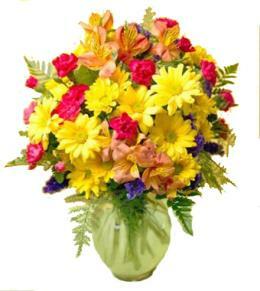 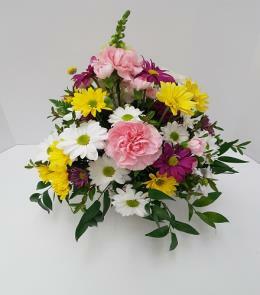 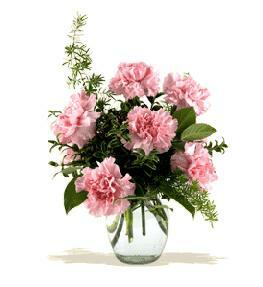 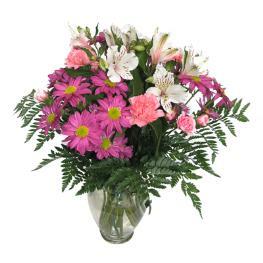 The FTD® Chrysanthemum is a beautiful presentation of beauty. 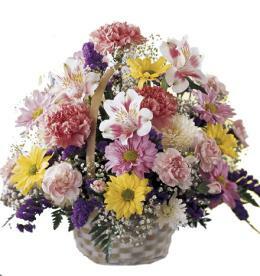 A brilliant chrysanthemum plant graces your special recipient with fall traditions and grandeur seated in a basket for an incredible look. 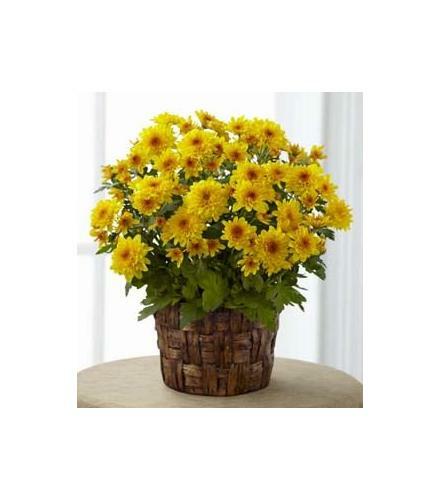 Celebrate Fall with the Chrysanthemum Mum Plant.